LFC Foundation will provide free sports sessions on the unique floating football pitch in the waters of the Royal Albert Dock this month. The charity’s sessions will run from Saturday August 11 until Wednesday August 22, from 11am until 4pm each day, offering a variety of activities including drop-in ‘Open Goals’ multi-sports sessions each day for families to participate in. During the 12 days there will also be three Premier League Girls Football drop-in football sessions for girls, and drop-in ‘Respect For All’ physical activity sessions, with sports games tailored to support children and young people with complex and additional needs, including boccia, goalball and new-age kurling. 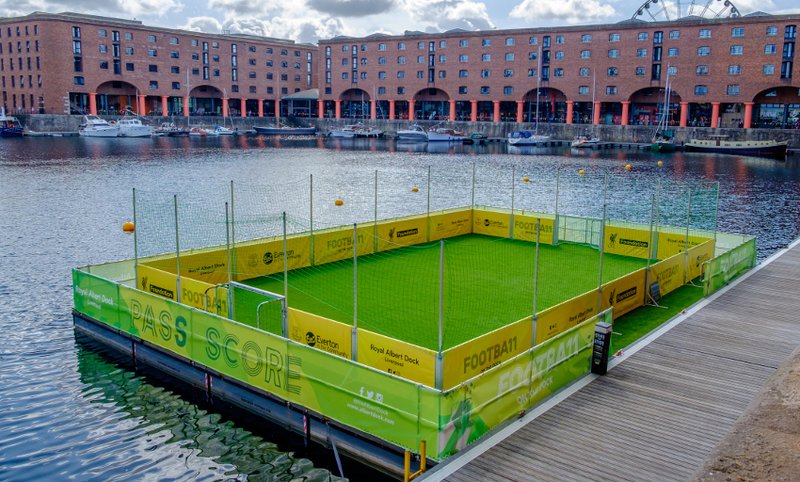 Visitors to the Royal Albert Dock can also watch Military Veterans playing on the floating pitch, and a tournament between teams from the Premier League Kicks project. 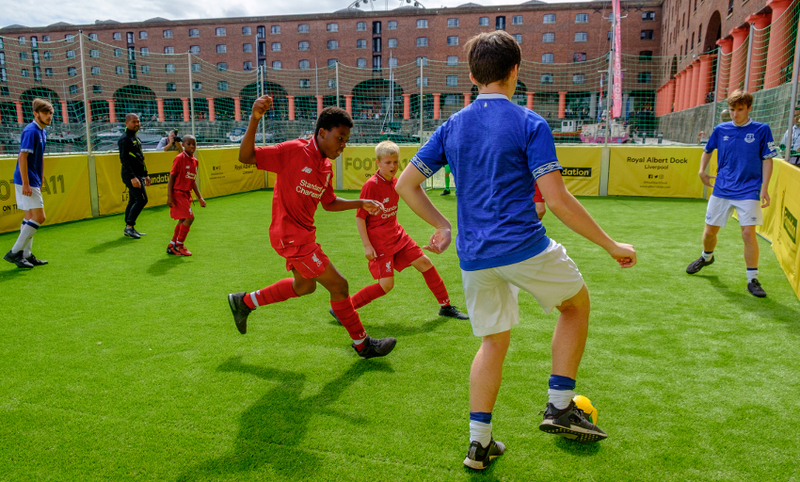 These 12 days of activities are part of the Royal Albert Dock’s ‘Football on the Dock’ programme, working together with Everton in the Community to host the unique sports facility in the heart of the city. 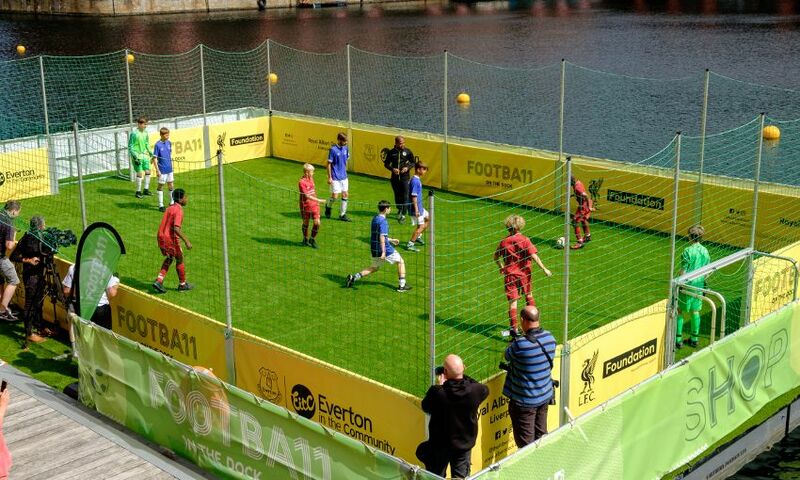 Everton in the Community hosted sports sessions on the floating pontoon from Thursday August 2 until Friday August 10. For more information and to see the full timetable of activities, visit the LFC Foundation website.